A 31-day desktop calendar. To help you remember all that is Good in your life. 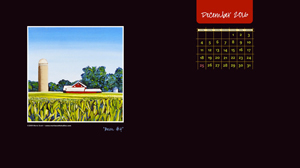 Enter here to receive FREE ACCESS to this December Desktop Calendar. Featuring both the encouraging words, and uplifting artworks of artist Marie Scott.